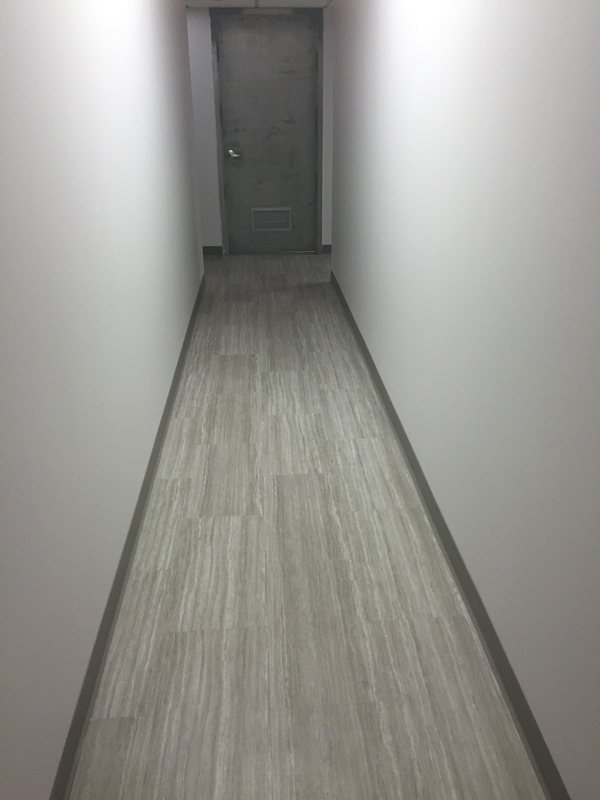 Cortina Grande slip resistant tiles installed in the corridor. 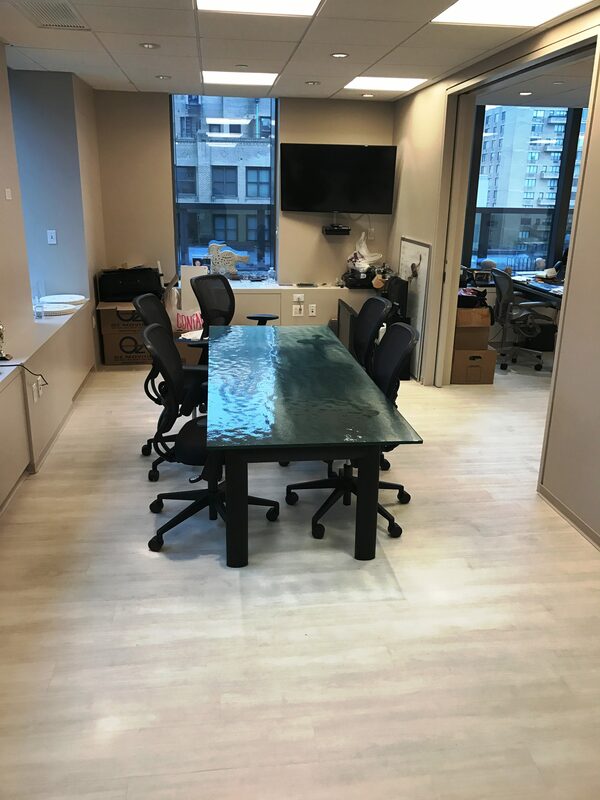 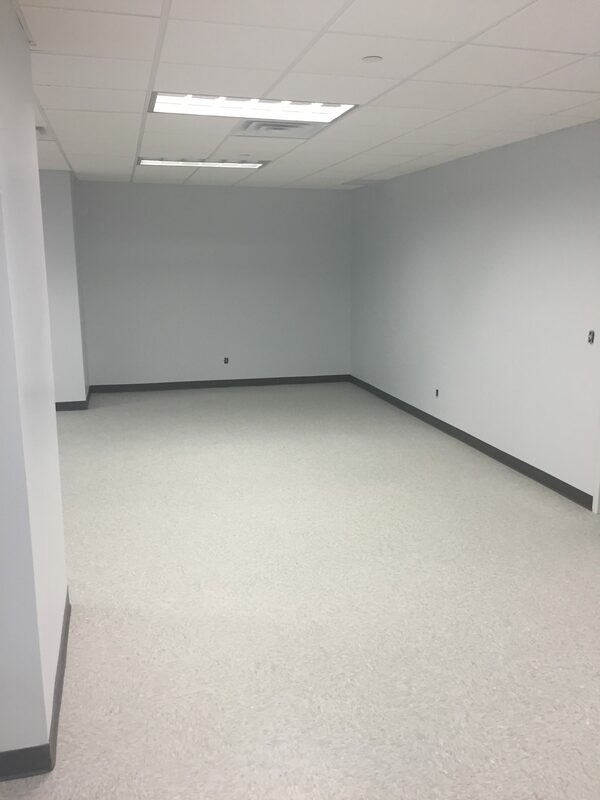 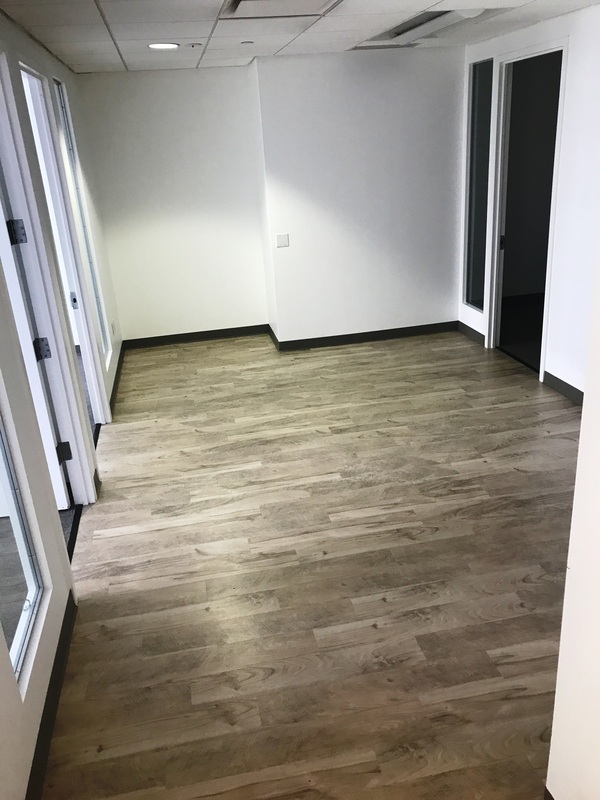 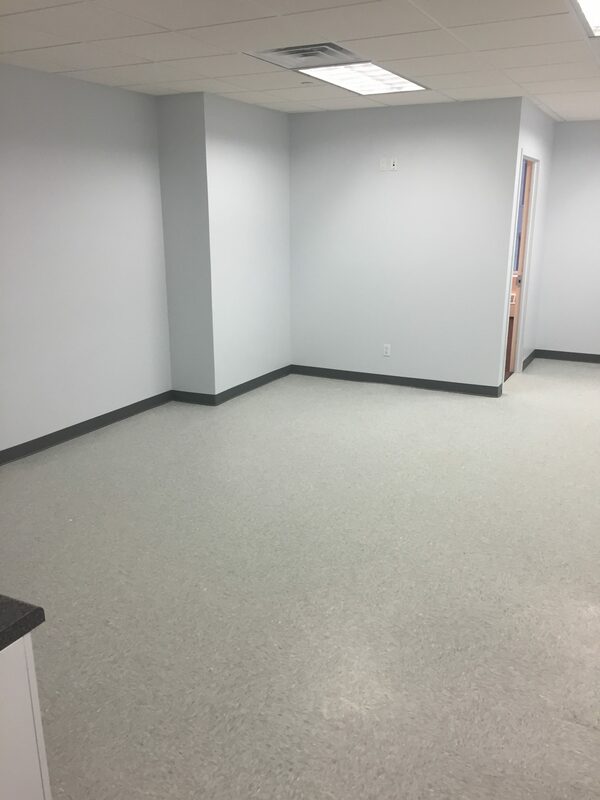 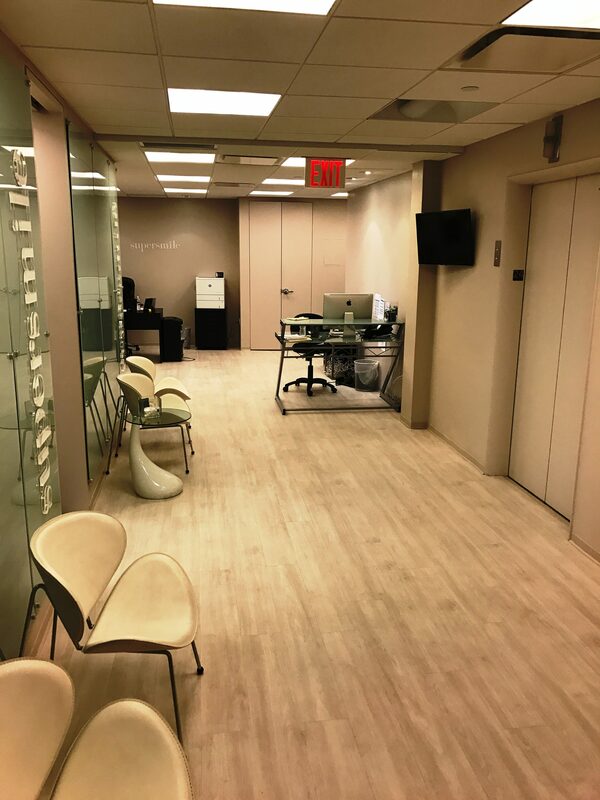 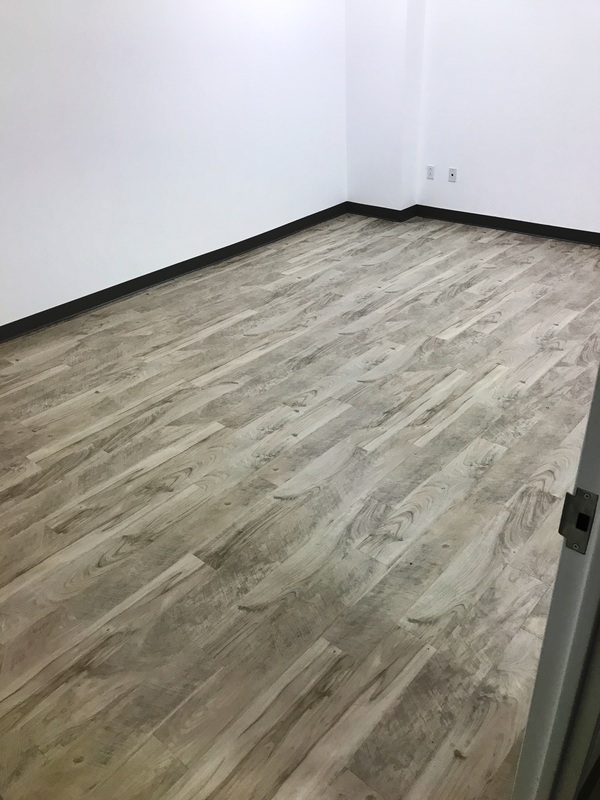 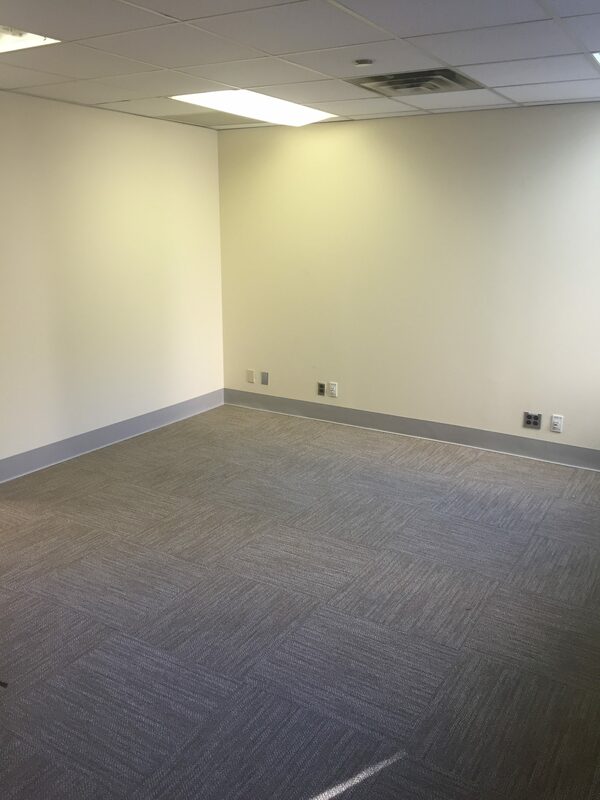 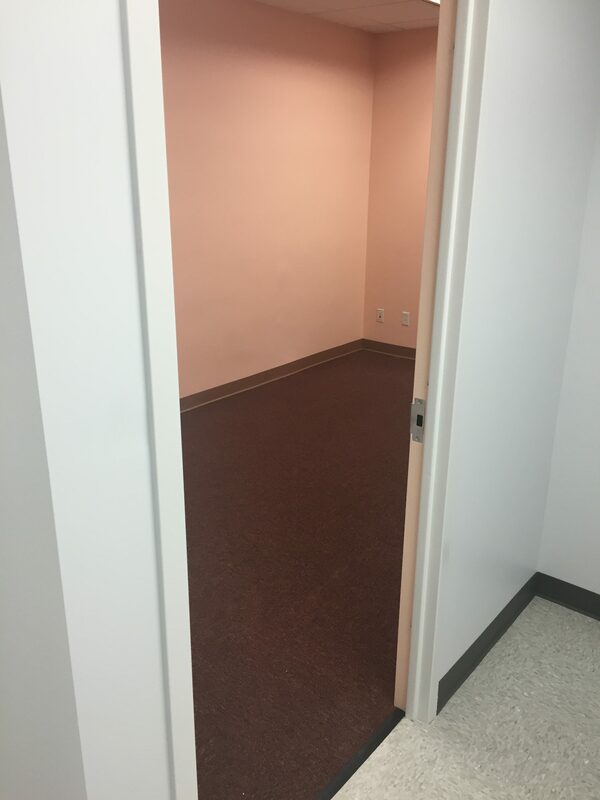 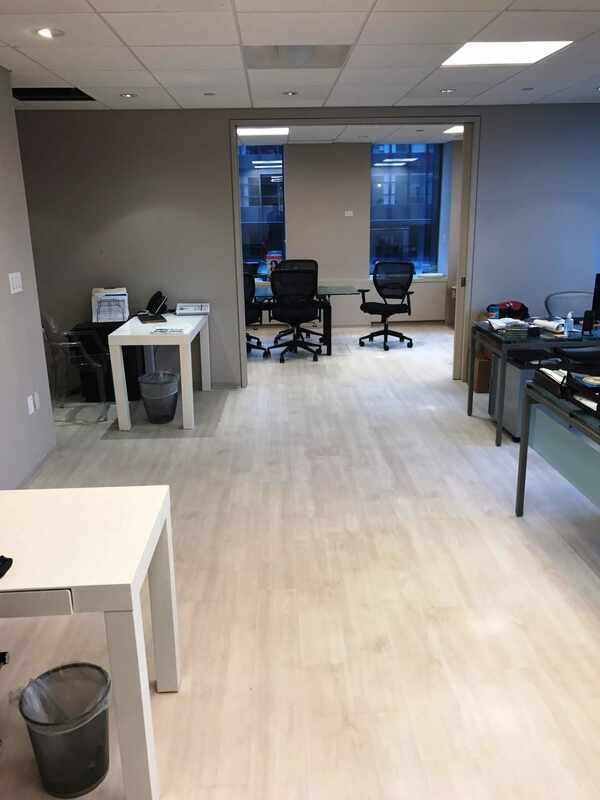 Installed Gohaus LVT throughout office with 2 1/2" vinyl base. 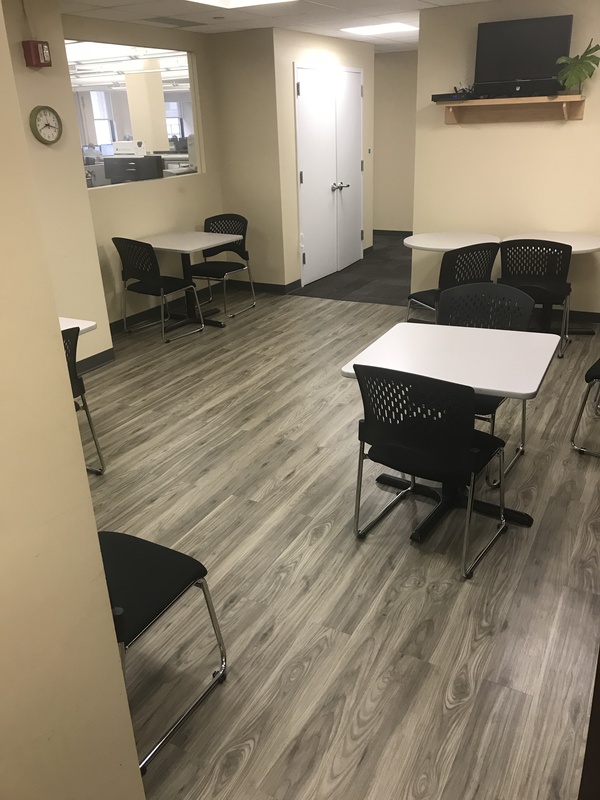 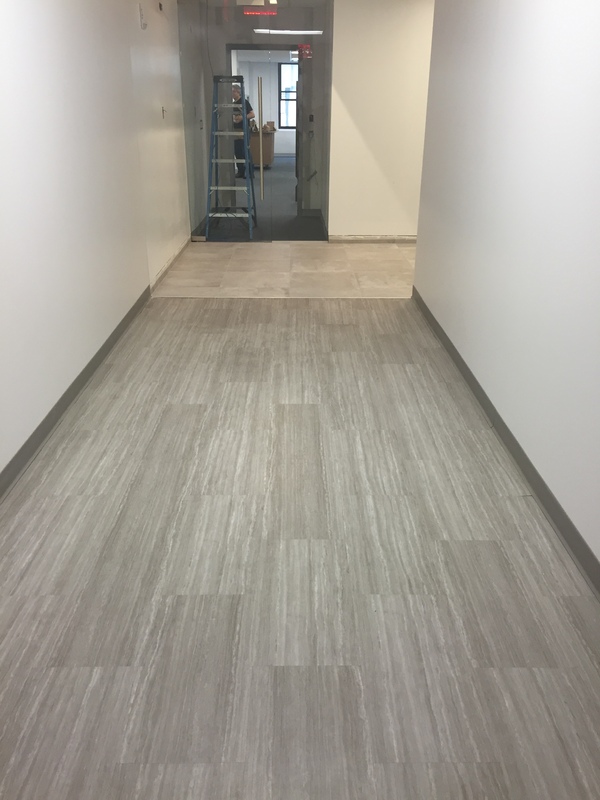 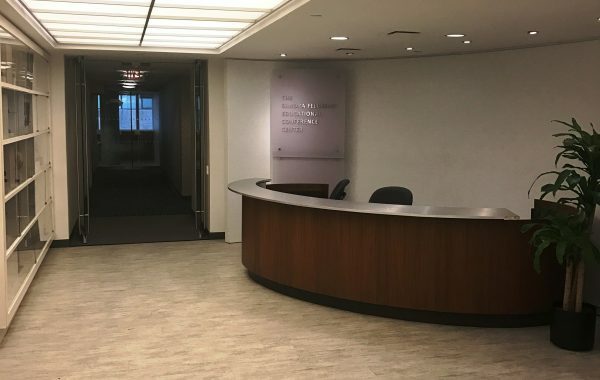 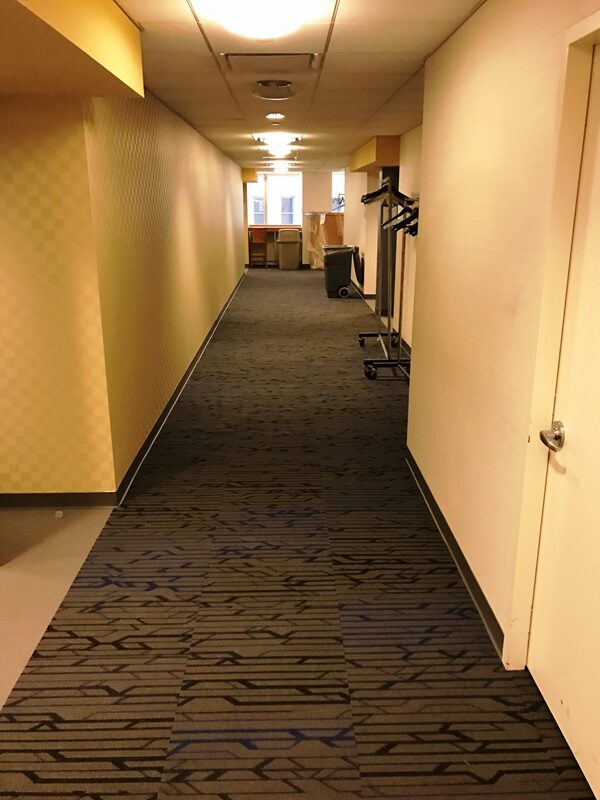 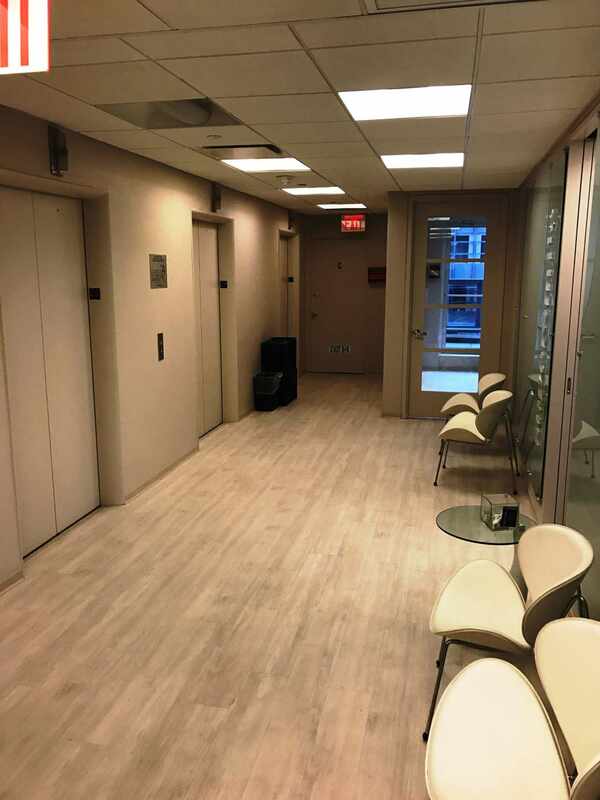 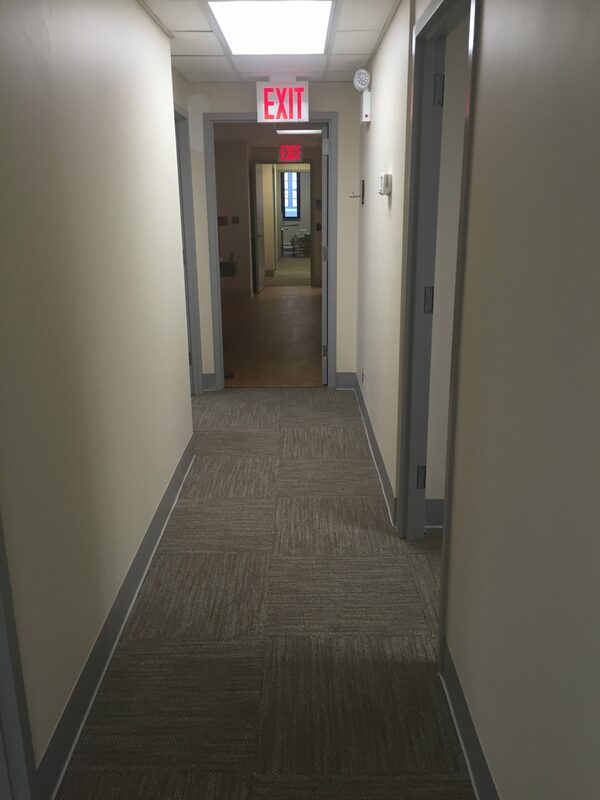 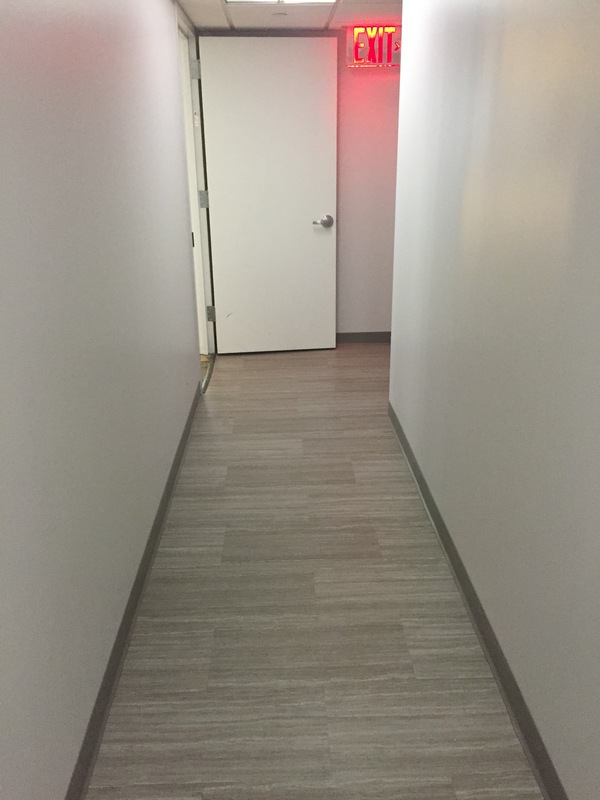 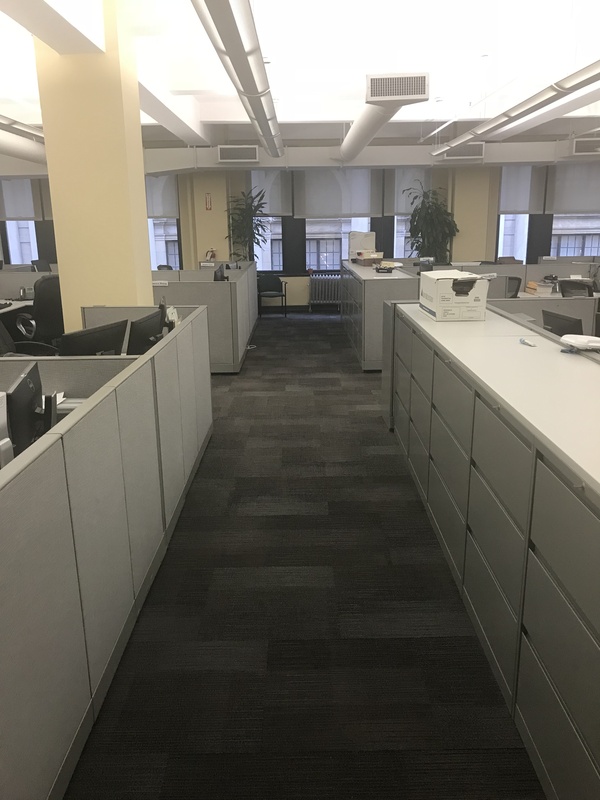 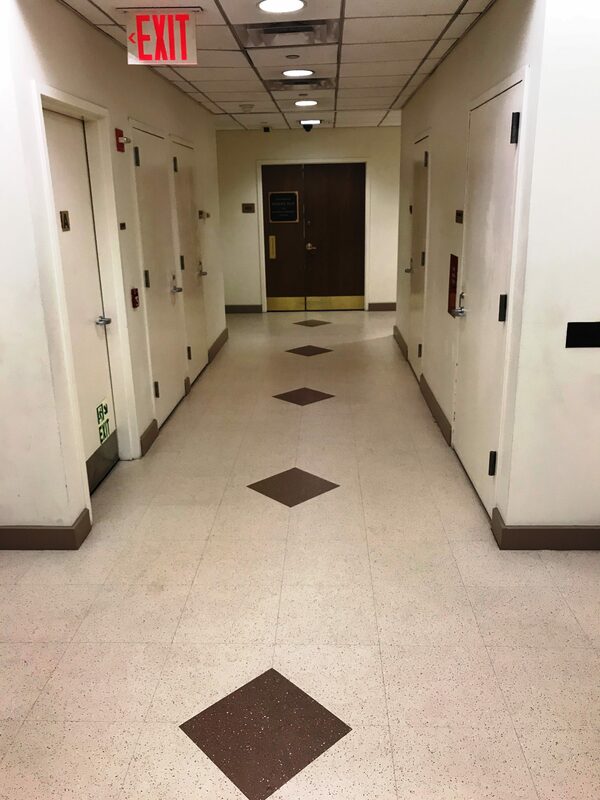 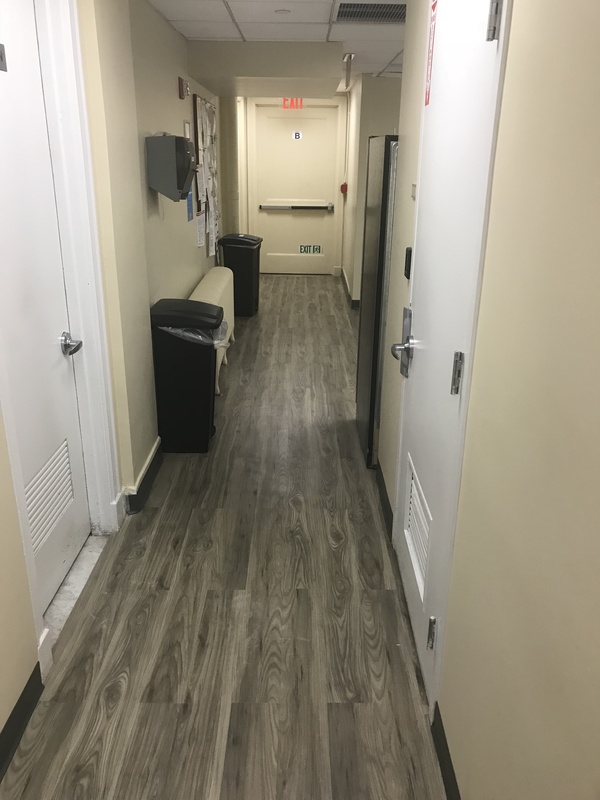 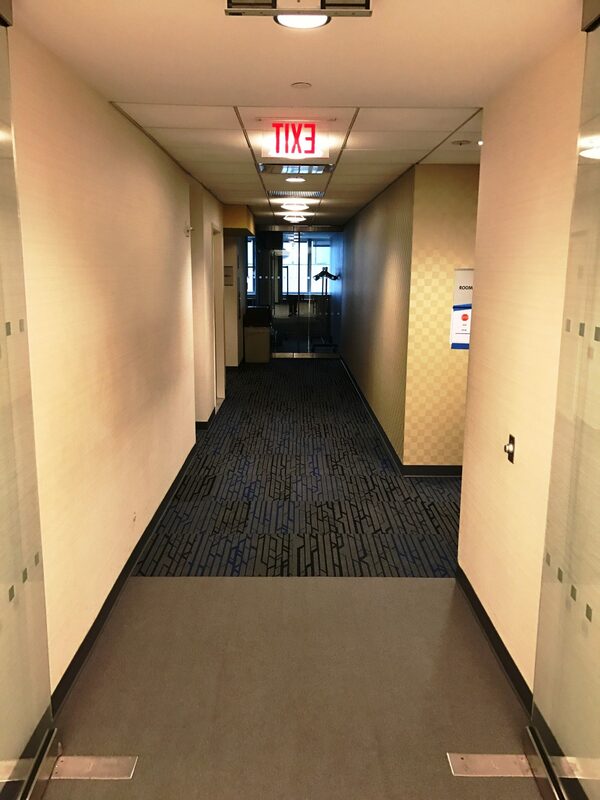 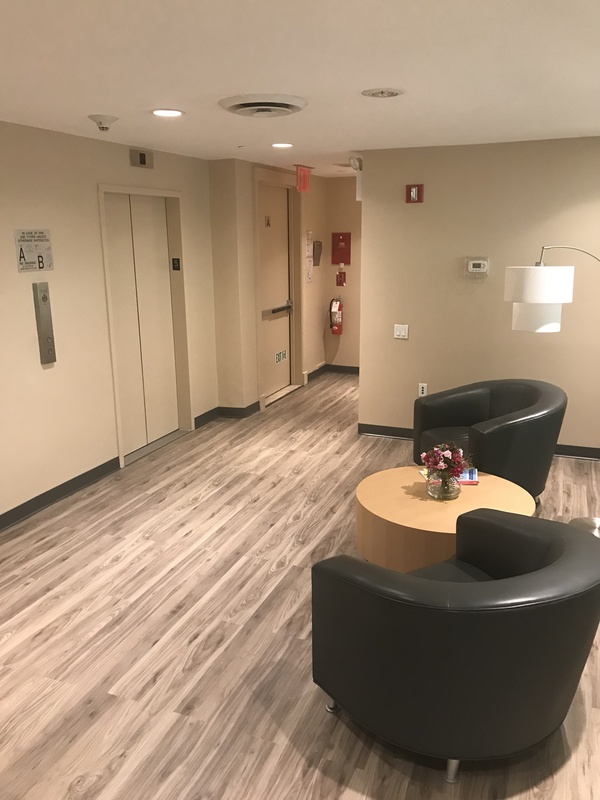 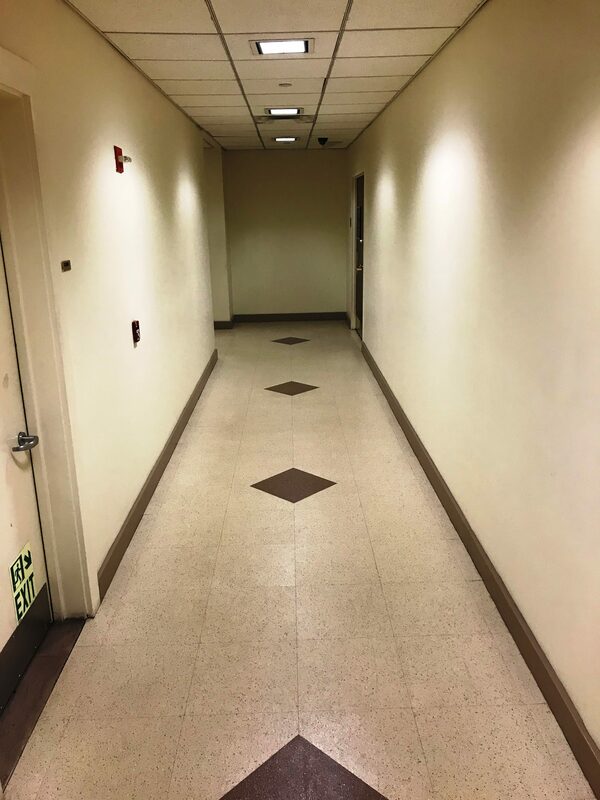 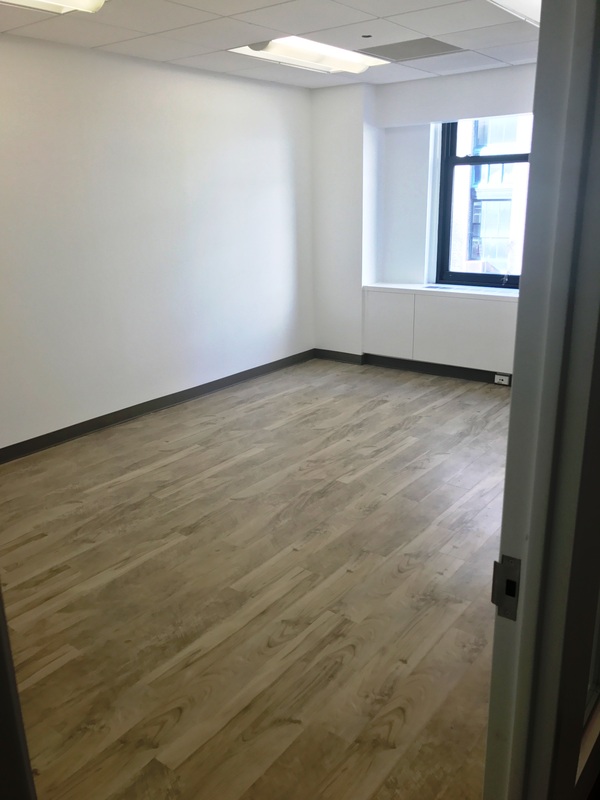 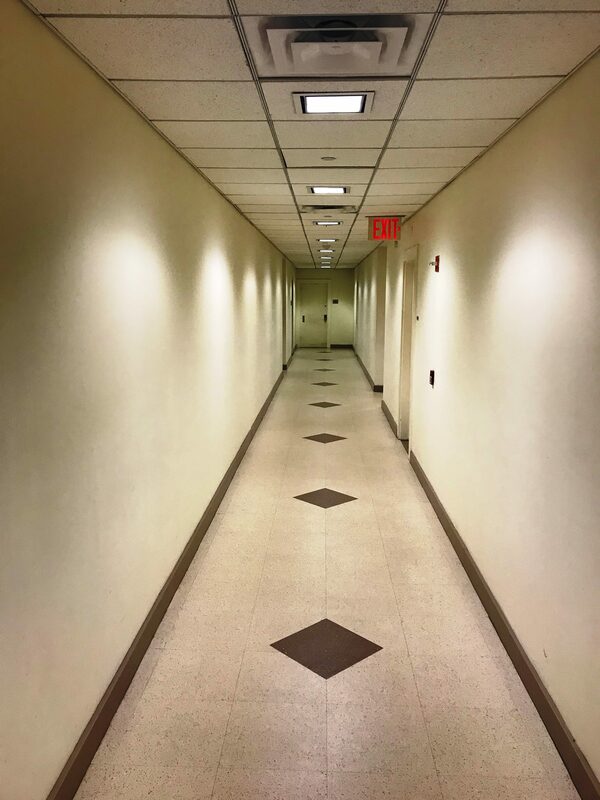 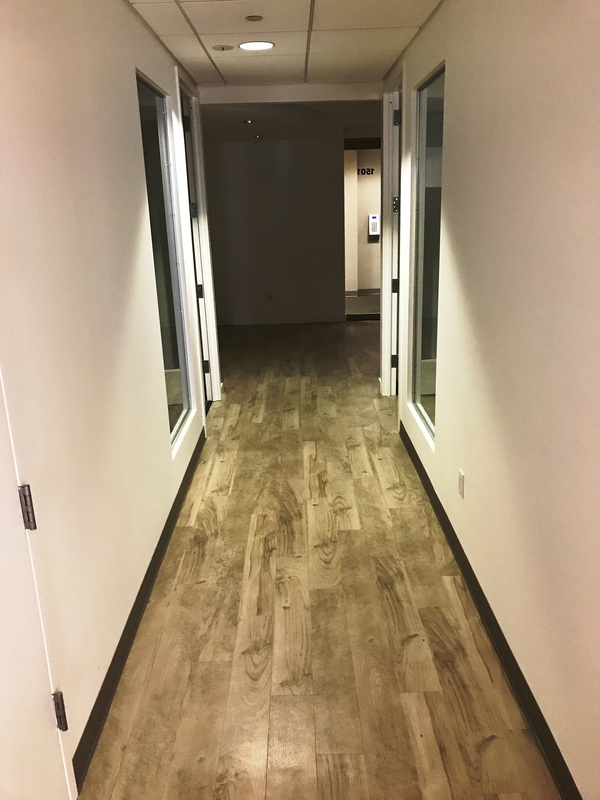 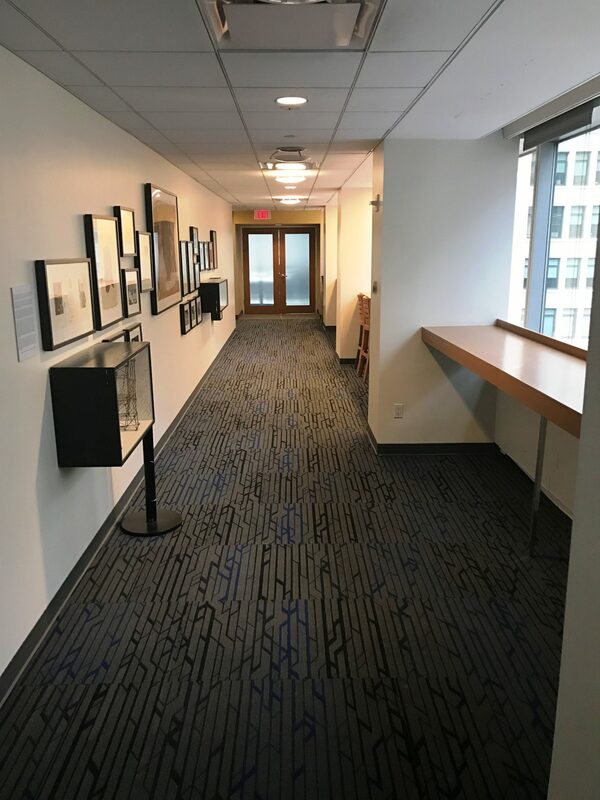 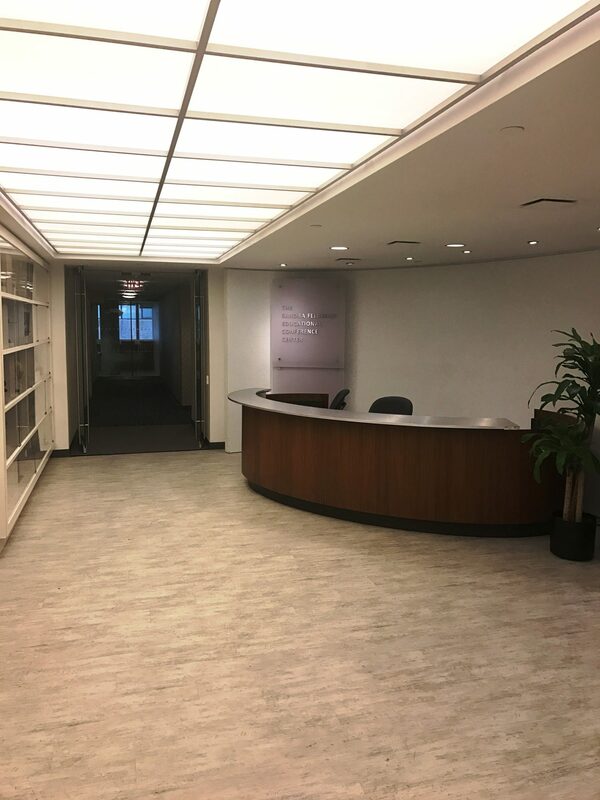 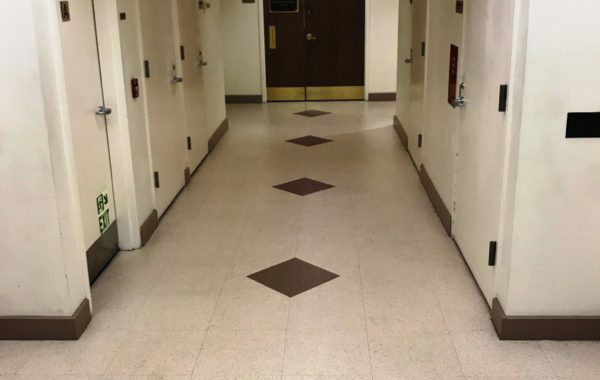 Siena LVT tiles installed in 463 7th Ave freight hallway. 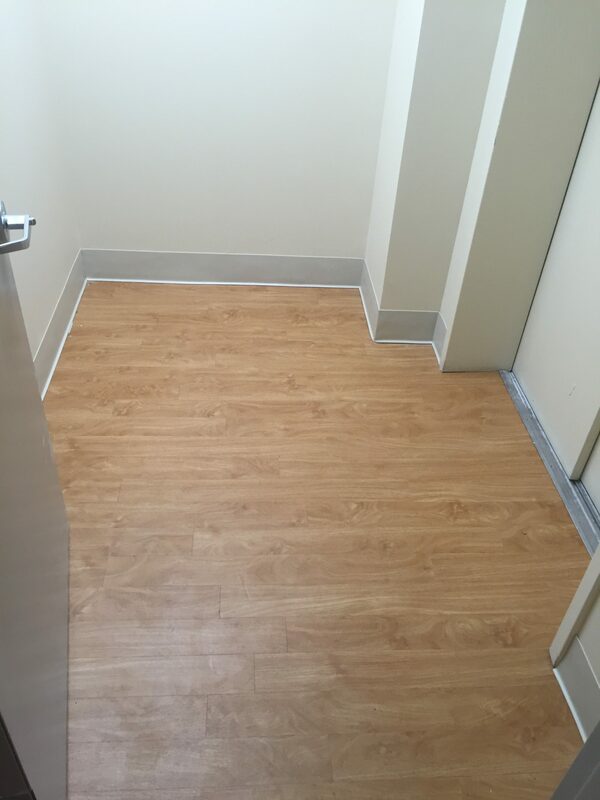 Roppe 4" vinyl base. 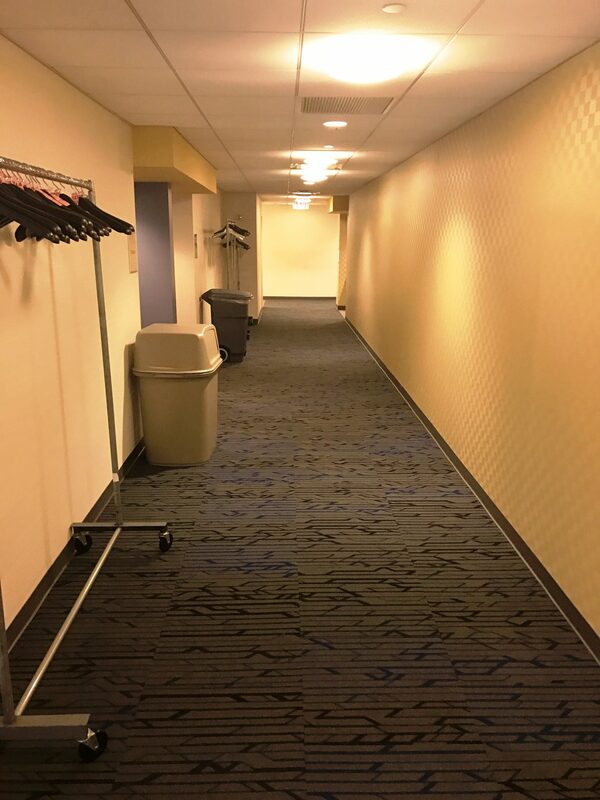 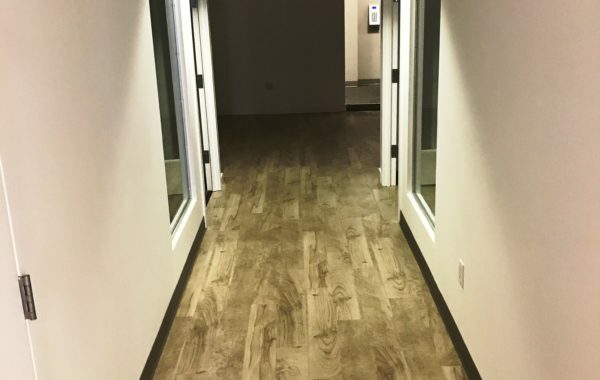 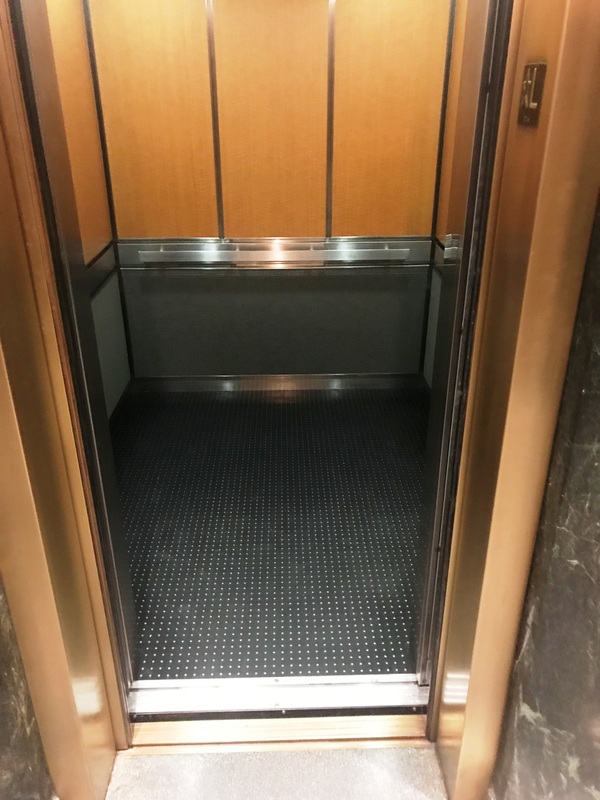 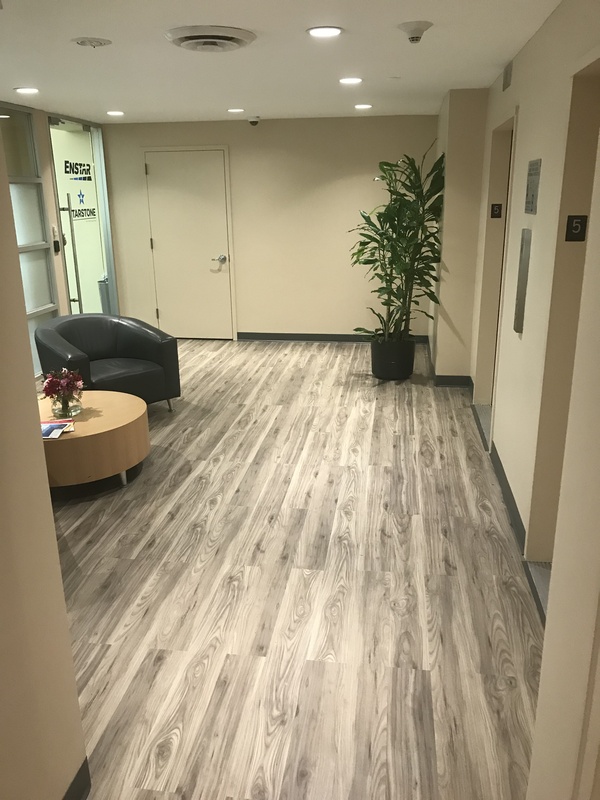 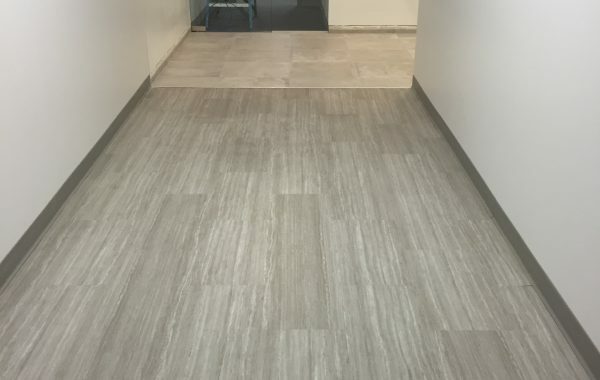 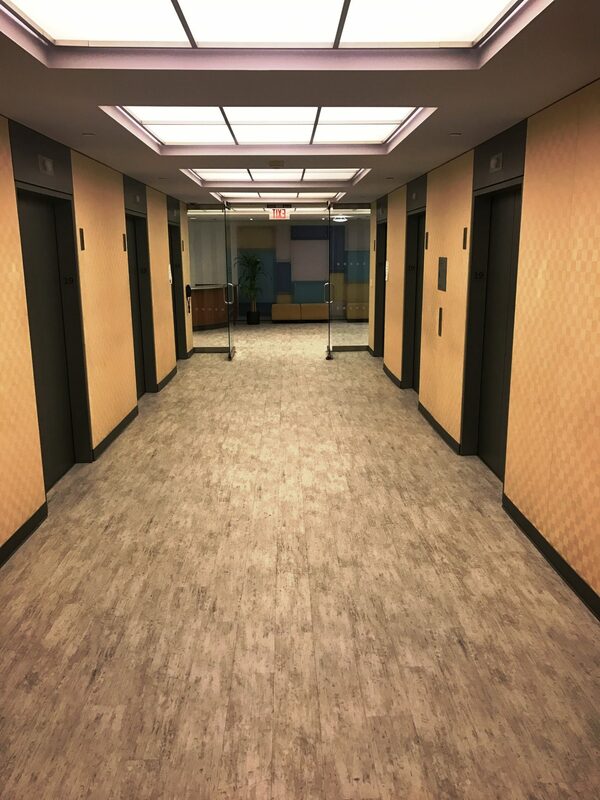 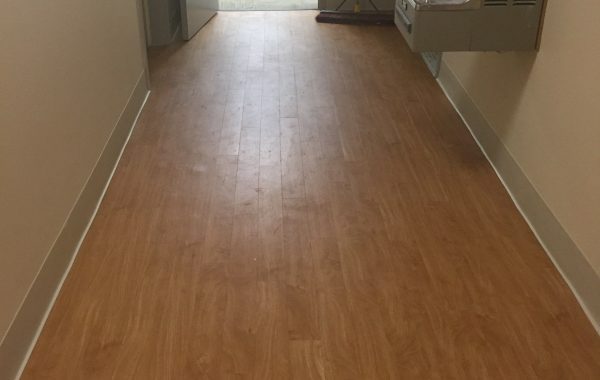 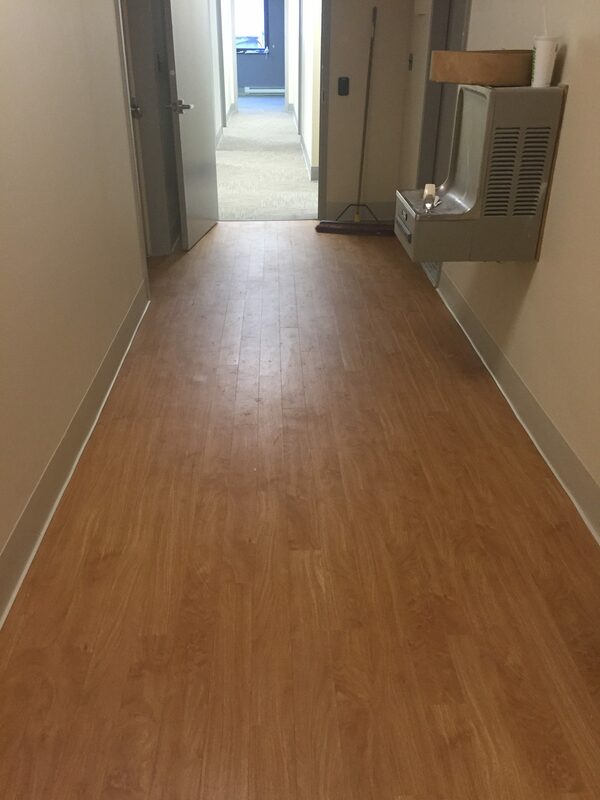 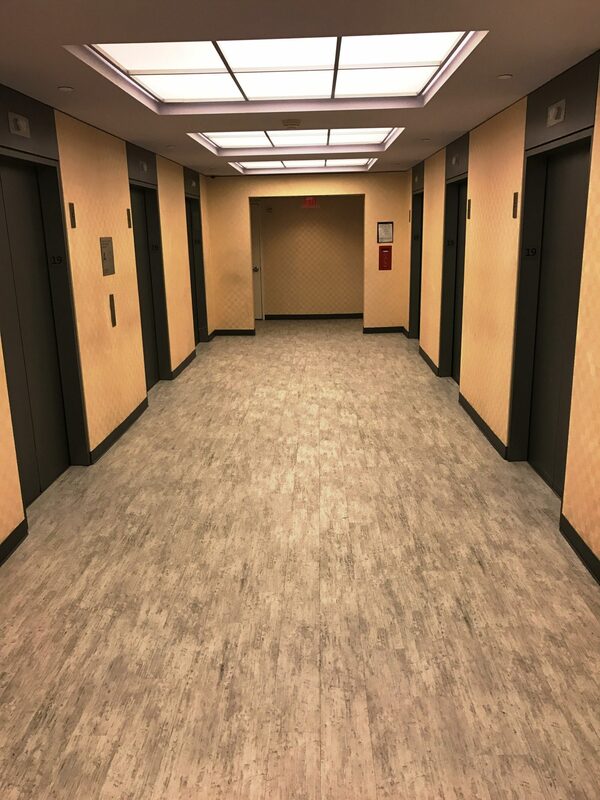 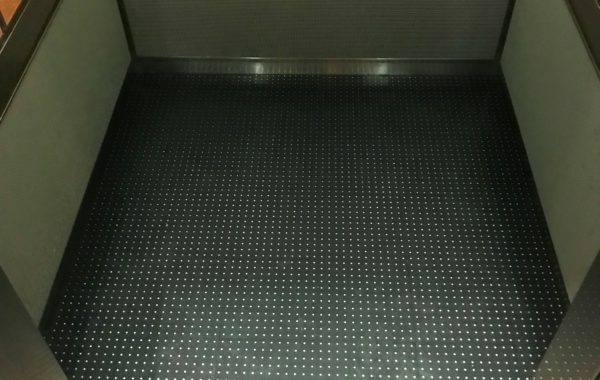 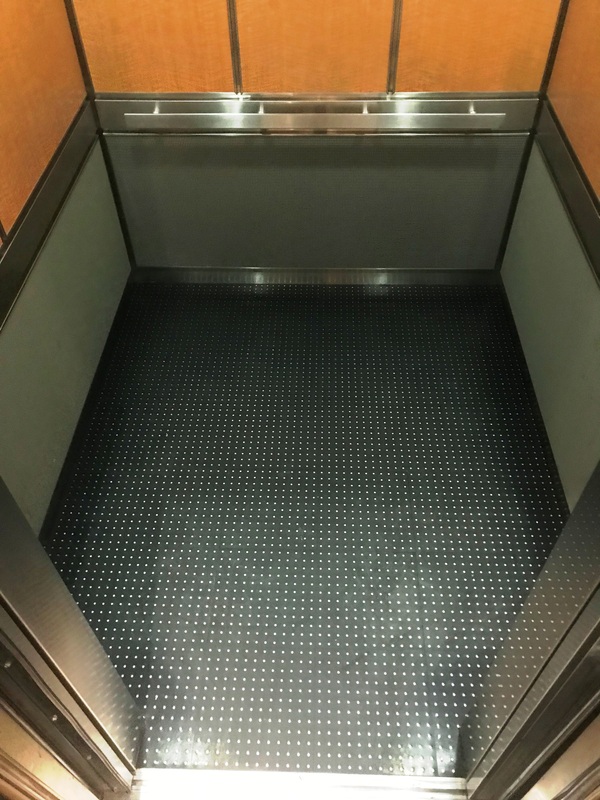 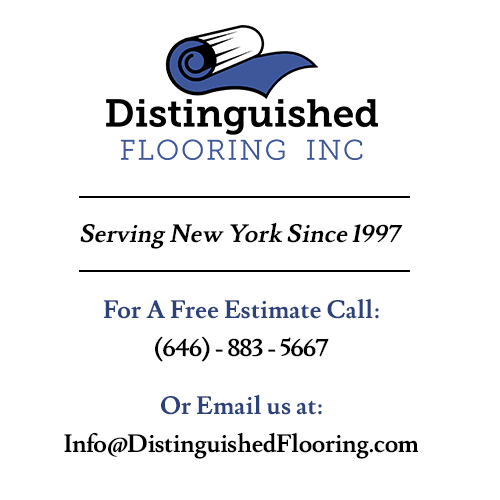 Mannington LVT planks installed in the elevator / bathroom hallways. 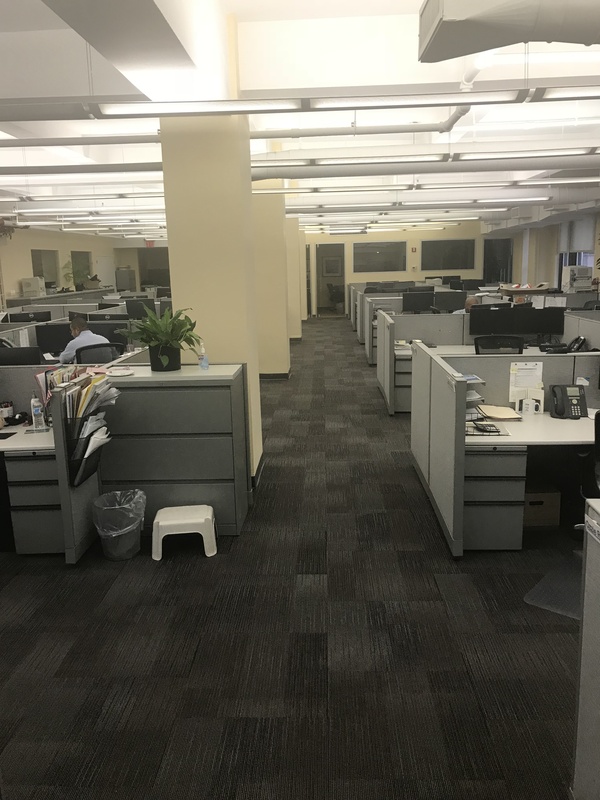 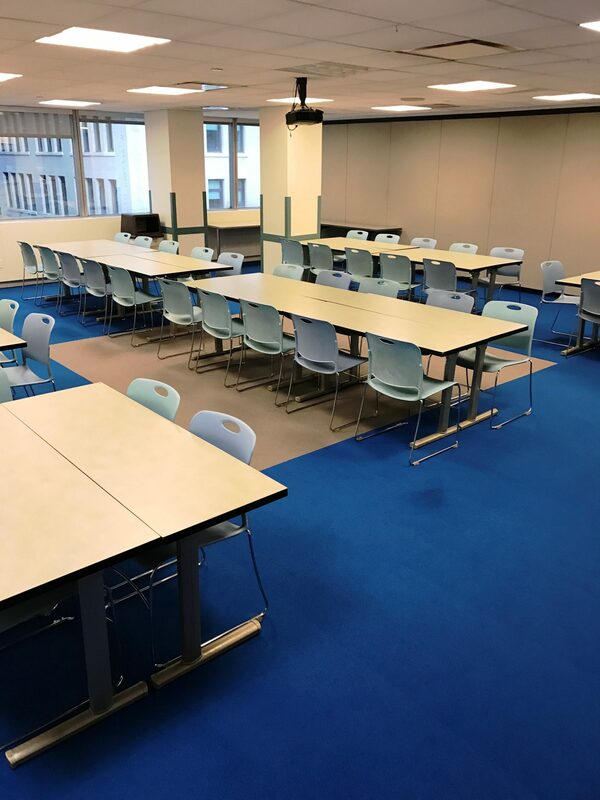 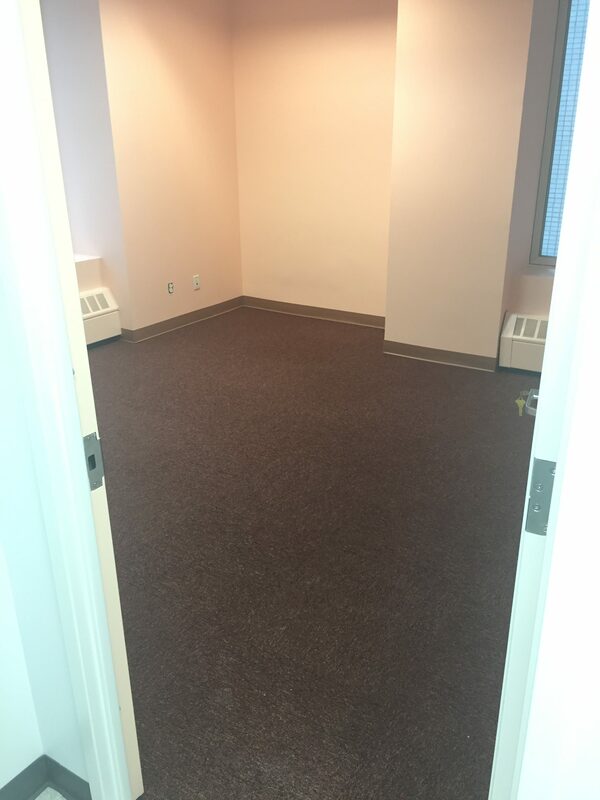 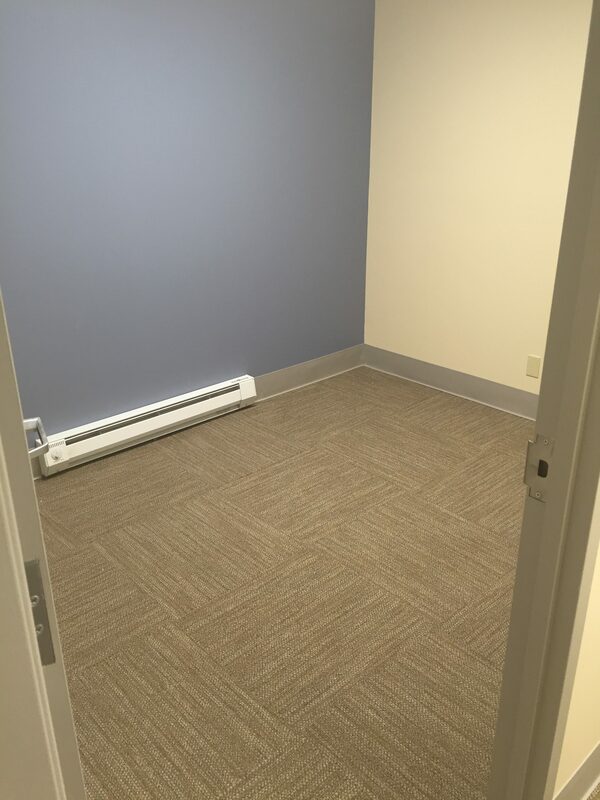 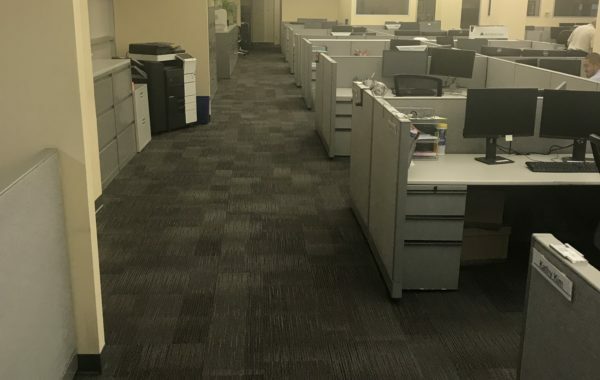 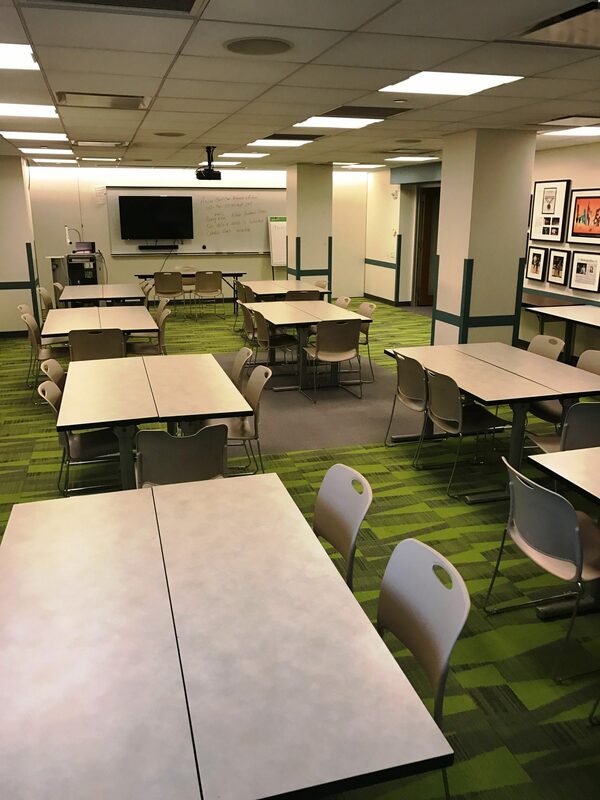 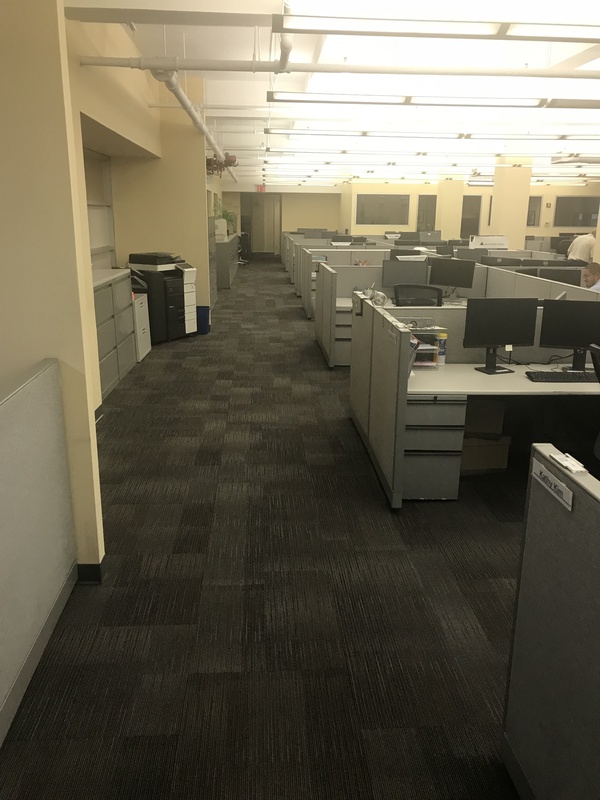 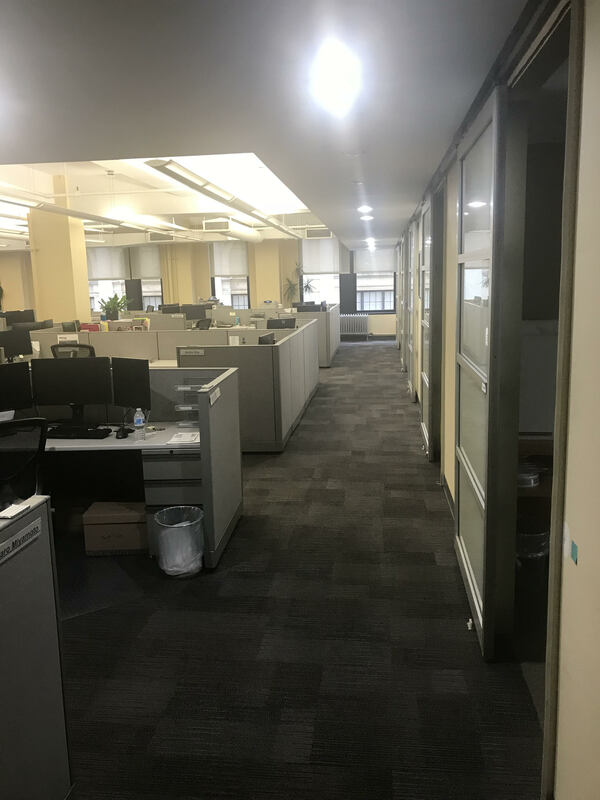 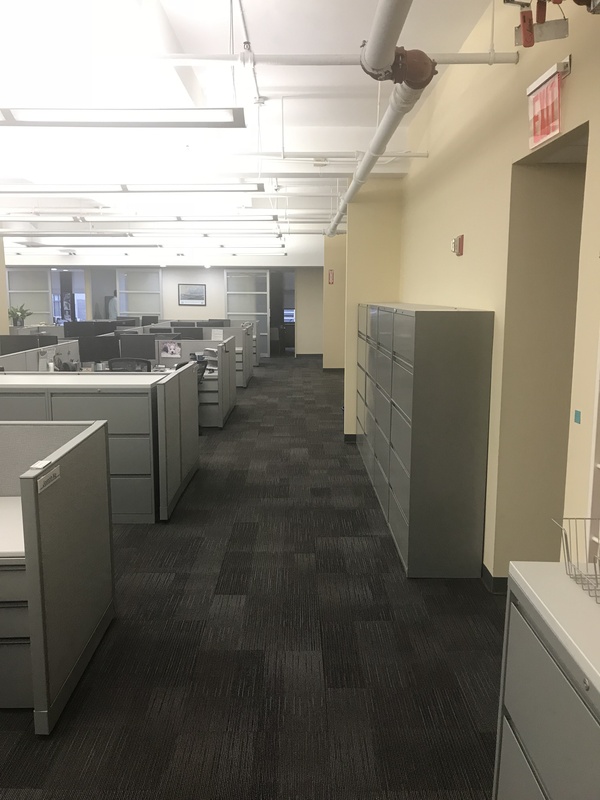 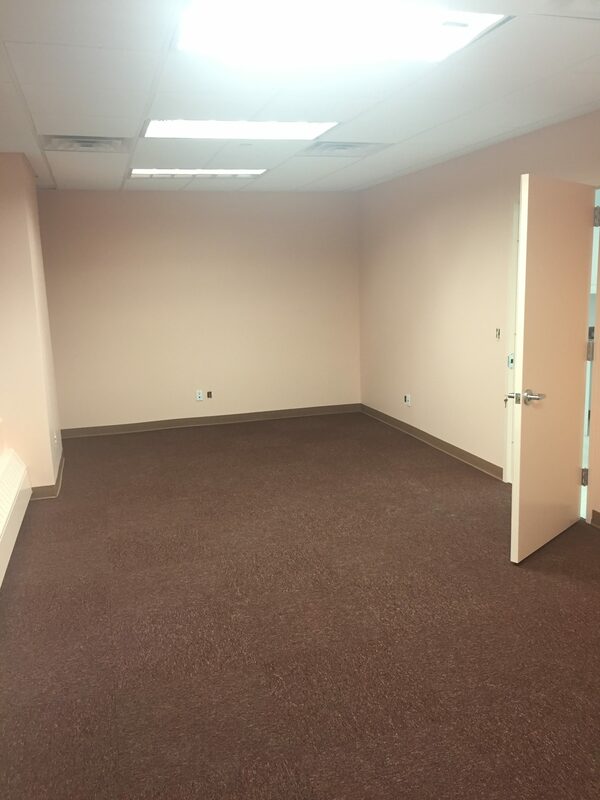 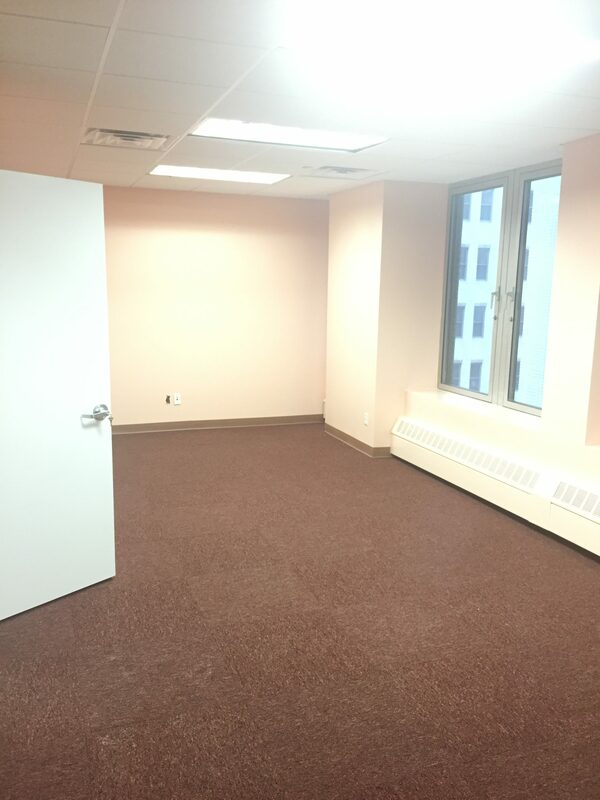 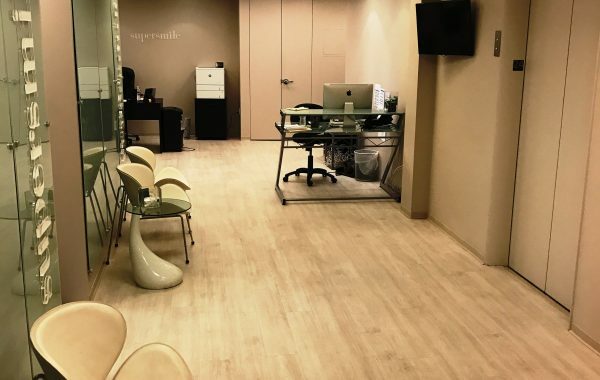 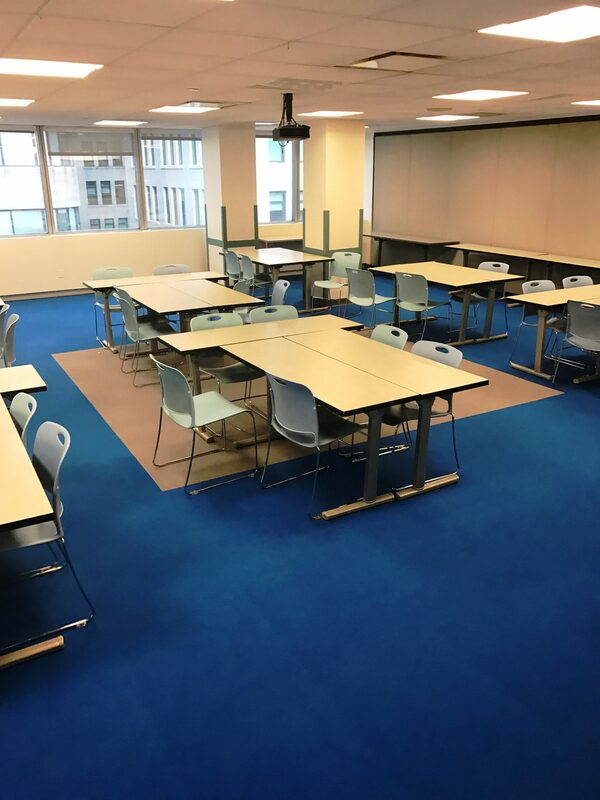 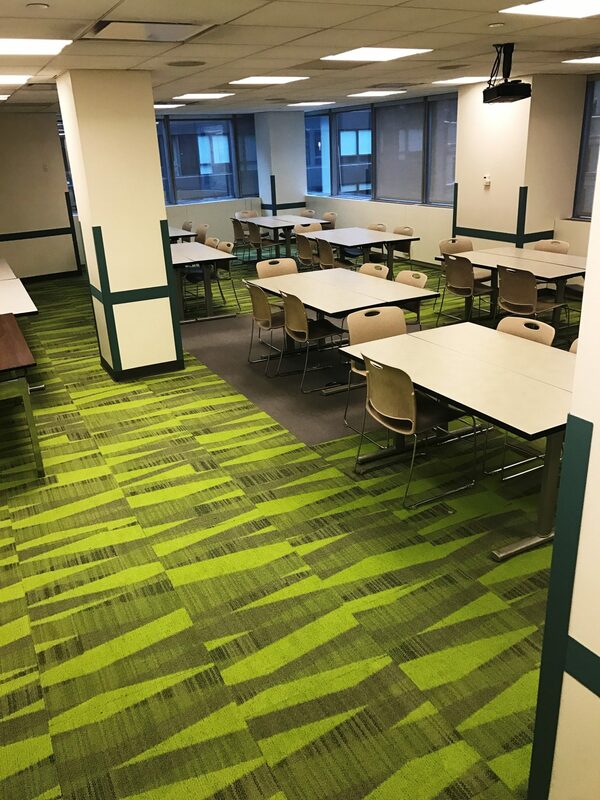 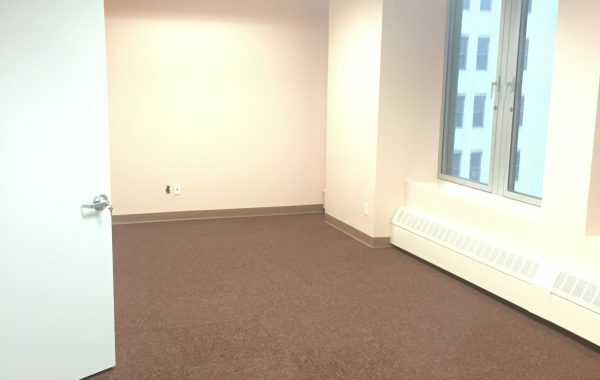 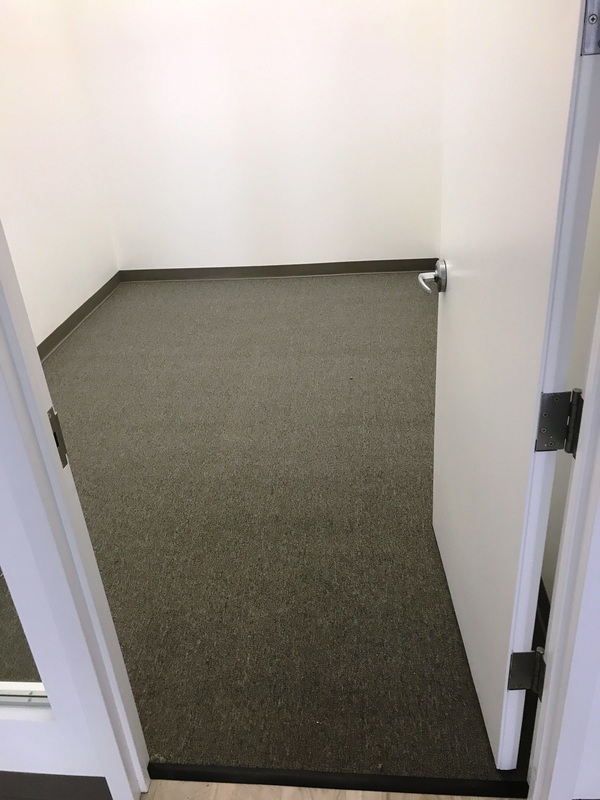 Shaw carpet tile installed in the offices.